There was an old topic about home gyms but i could not find it. I think for most people going to a gym is a far better option. If you stay here many many years then maybe a home gym is a good idea. I only bought one because at the time there was no gym near enough with fee weights. 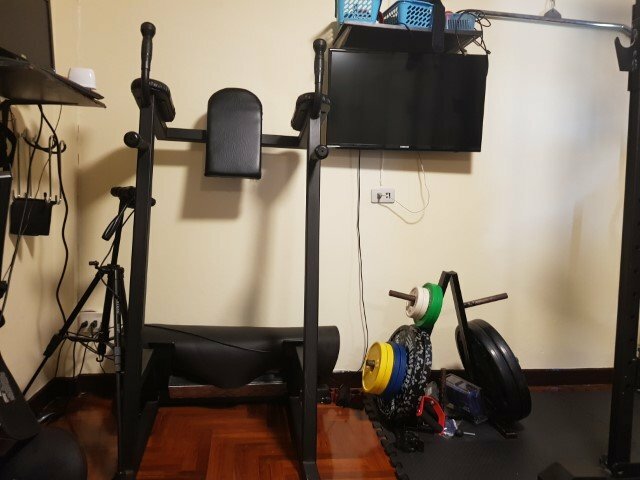 Over the years I have upgraded my home gym. 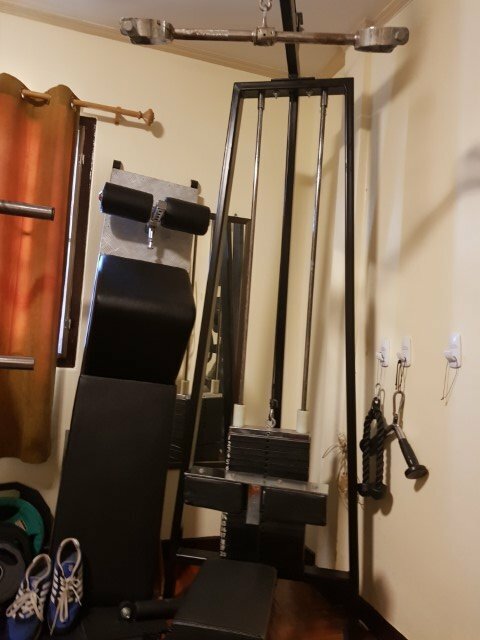 I think for people who want to gain muscle the most important thing is a power rack with a adjustable bench and a barbell with weights. If you then also buy an adjustable dumbbell set and you can do most things. 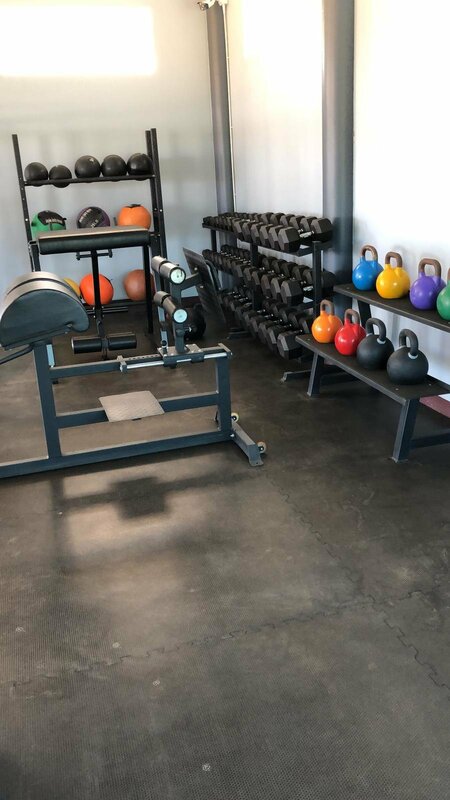 I got a power rack and a few different kinds of bars, 3 sets or iron master quick lock dumbbells and 1 set of iron master kettlebell. 1 captains chair for abs and dips, a lat pully, and an ab board and some other small things, a concept 2 rower, and a eleptical. I have to say the cardio equipment gets used a lot less then the weights. 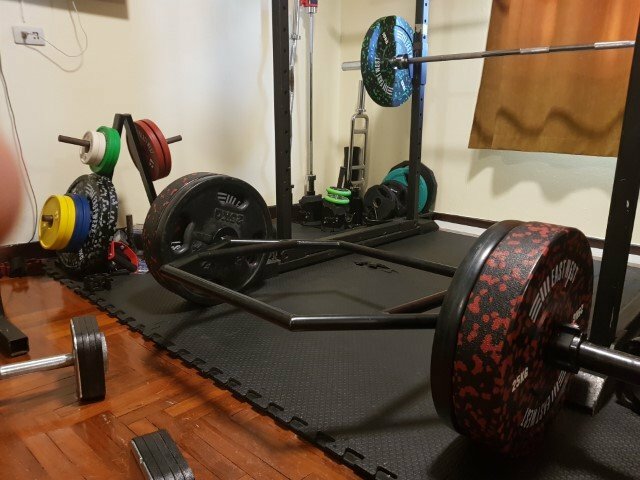 I also got rubber matting on the floor to make sure the neighbors dont have a problem (plus my weight are bumper plates so make less sound too). At times i miss going to a regular gym but I also like that I can control the music an aircon myself and i don't have to travel. Just posted this here to liven up the Body and Fitness forum part as its almost dead. The ironmaster dumbbells are the best ever, real fast change of weights real durable. Just perfect. Too bad they are expensive and you have to import them. Looks impressive. 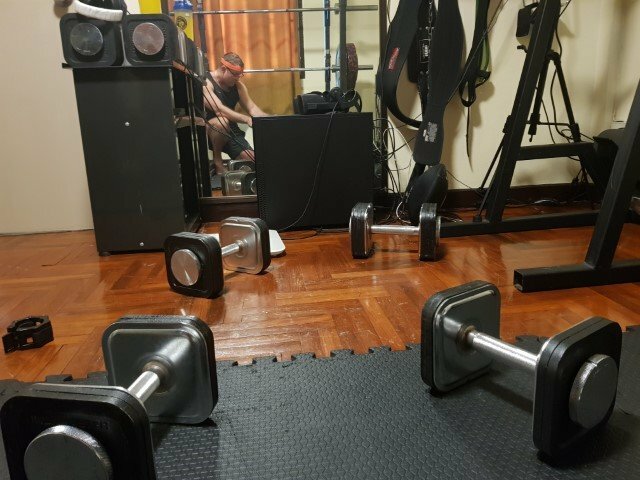 Motivation can be harder with a home gym. You snapped yourself via a mirror, did you want that? 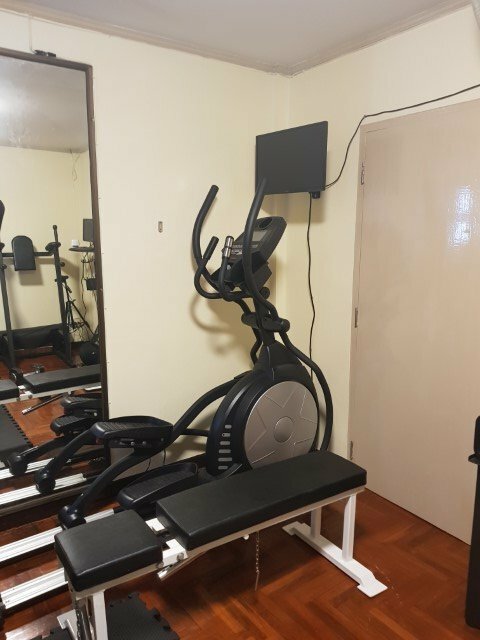 Most condos have a gym some not so good but ours is huge with top quality equipment . Took them a while to realize cheap gym gear costs more in repairs and replacements . I did not wan't myself on the picture but I knew I was on it. But its not really a good image of me. I look quite thin there as i am turned away. I also wearing that stupid headband (i hate sweat in my eyes or on my glasses). I like my gym, because I have worked out for a long time I know exactly what to do with free weights. Though there are some machines that i do miss at times. But most things can be done with what i have. Both of you mention motivation and yes with a home gym many people struggle for me it actually means i train more. I don't have to travel. But I am not like most people and when I train i don't talk just breathe heavy and try to get energy back during breaks between sets. I do miss the social aspect a bit, but now there is a gym at 5 km from my home and i worked out there too. I liked the social par then but my sessions became too long because of waiting and talking plus the travel. But for sure most people should not work out in a home gym, if there was a good gym when I arrived I would not have bought all the stuff. Now I also think there is not much more for me to buy. Good thing the room is not bigger or I would buy more. 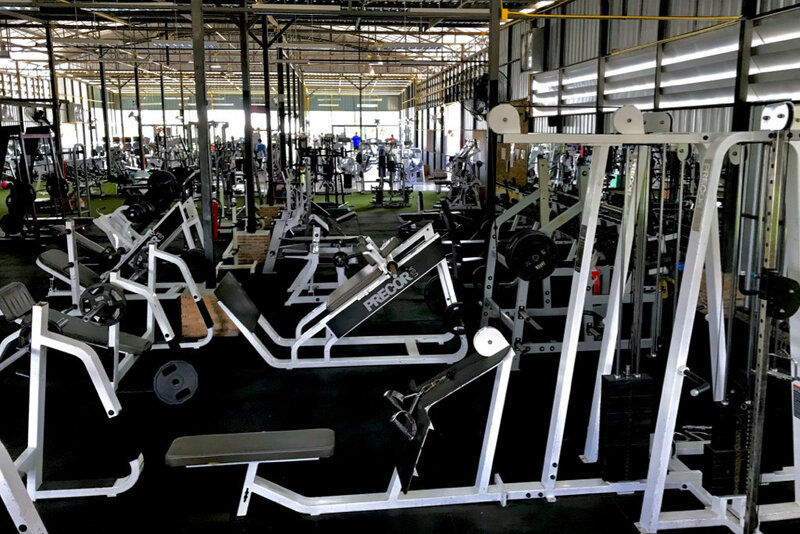 Having this gym has kept me training all those years as its there and ready to use. I don't have a problem working out with weights.. its the cardio part that bores me. I have always preferred a gym with good equipment and I have always preferred machines over free weights. Space and aesthetics play a part for me as well. I would hate being confined in a small space. 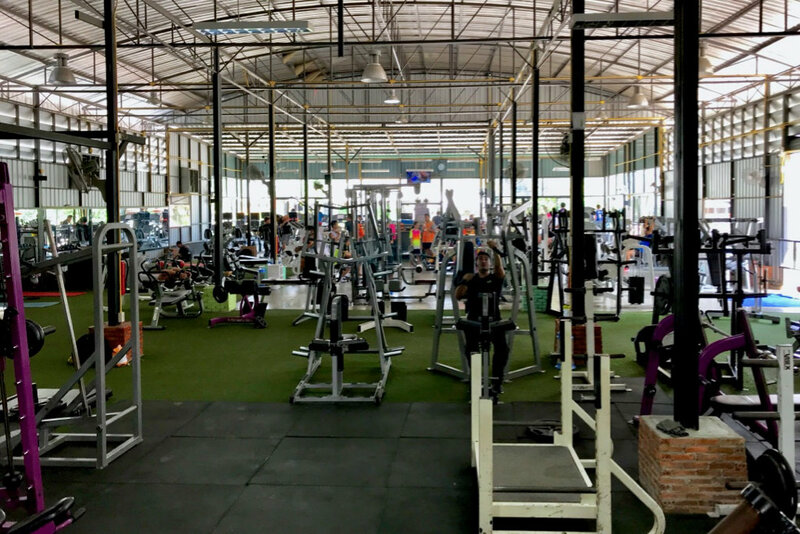 About seven or eight months ago I found a large gym in Chiang Rai with enough space and equipment for my taste and started lifting weights again after many years. It is a big barn of a space with no air-conditioning, crude bathrooms and showers but it is very cheap (50 baht for a day pass). It is over 55 km from home but it is centrally located in town so I try to drop in every time I go to town. That usually means a couple workouts per week. In the last eight months I have lost 10 kilos through fasting and my body composition has changed noticeably. I not only feel better but look much better and get comments from friends who have not seen me for awhile. Hiking and cycling are enjoyable but weightlifting does more for my mood and general sense of wellbeing and fitness. 55 km is quite a ride for me, but if there is not much traffic its ok I guess. Nice that you lost 10 kg and got a better body composition. I hate cardio but do try to do a bit. Weight lifting is easy for me (does not mean I am not totally dead at the end of some sessions) but weight lifting does not bore me. Last year because of sleep problems I had 4 months of almost no training eating too much. Now after 3 months of diet and training its almost back to normal. It might take me 4 months to recover from 4 months of doing nothing much and eating crap. I certainly start to feel good again. 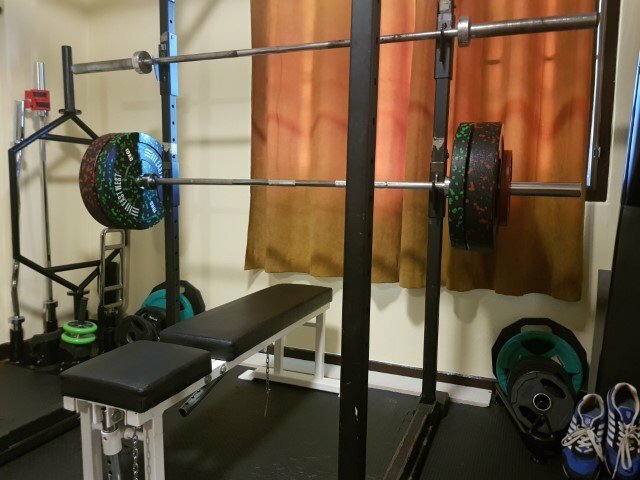 Because I live a long-way from anywhere, including a gym, I built my own. 1,100 sq ft surrounded by farm land. 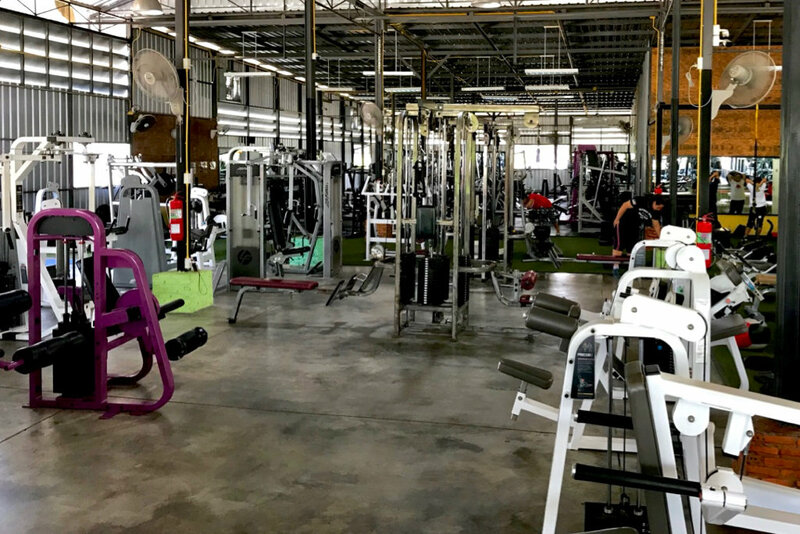 Fully equipped, commercial quality, CrossFit gym, with 99% of equipment from East West Fitness in Bangkok. I spend my spare cash on books. I find my intellectual fitness is greatly enhanced by reading or rereading Popper, Greimas (my former professor in Paris) and Locke. I have no need to gross out on the latest Usofan fat novel. 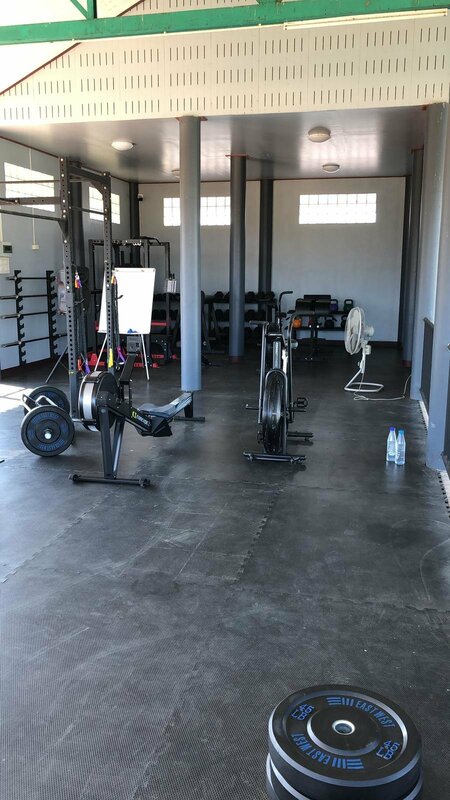 For my physical fitness I have only the most basic basics in the small gym we built beside the carport as we built our house here in Prasat a couple of years ago. A running machine, a couple of weights, and a situps thingee. As long as I get there 3 times a week for 30 minutes, I feel fit & look good. I have no need to look like a gorilla. Actually I look rather more like Rees-Mogg (for those of you who follow & love the British news.) I'm aiming for 4 times a week but my long-term average is probably closer to 2. My oft quoted phrase is 'CHEAP IS EXPENSIVE". Look like several species of torture chamber to me. I have a good quality running machine/treadmill, static exercise bike, sit up bench for exercises. I also have a boxing training ball which is good for speed, co-ordination, and cardio too; as well as exercising arm, back and shoulder muscles. I also have a "Bob" - the martial arts dummy that looks a bit like "Arnie" - good for conditioning and practicing weapon as well as empty hand techniques. Last but not least I have a Bokken which I use for practicing sword strokes/techniques as Mrs. BB doesn't like me do that in the garden with my live blade swords! I need to get an heavy bag next as sorely missing that. In martial arts, you always need people to practice some things with but there is an awful lot you can do on your own too. I used to go to gyms, and enjoyed it as it was usually a few men and lots of ladies! But to be honest, I never really been a body builder and much prefer martial art training. 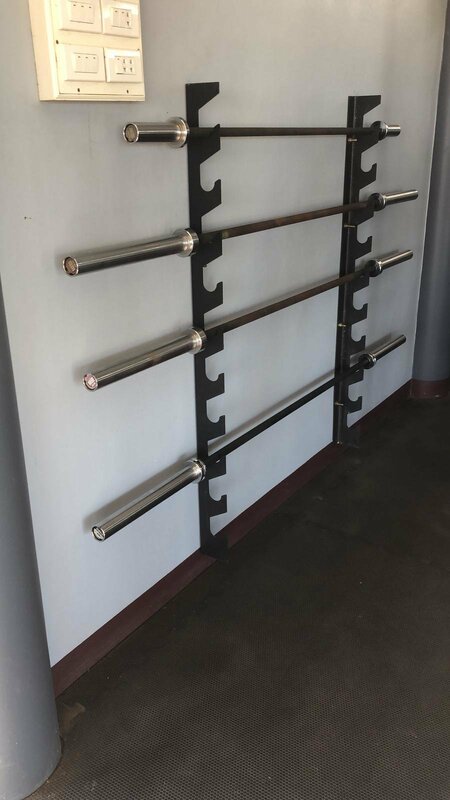 I used to have a barbell and dumb bell sets but now just stick to the martial arts. I have always use weightlifting as a foundation for overall strength and balance so I could enjoy other aspects of life. For years squash was my main sport and weightlifting helped to keep me relatively injury free and balanced. Now in my mid sixties I like the feeling I get from the hormones and endorphins released during exercise. Balance and coordination are greatly improved by having strong muscles. Alertness and mental acuity come with greater fitness as well as better general physical and mental health. I have no desire to rely on doctors or insurance companies to compensate for my own laziness or lack of responsibility for my own health. To each there own but I prefer prevention over cure and that is on top of simply feeling better and being able to do more. Eat right and exercise, in a gym or at home, or pay the price of a less healthy life. Best home gym I have seen.. wow.. really nice. wow looks like its going to be a serious gym, nice one, i bet everything including the build has cost you a right few bob.